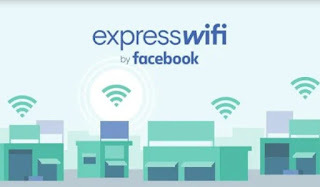 Facebook launched Express wifi back in 2016 in some areas of Lagos, Nigeria. Now the company has released an Android app for the service. The new mobile app helps you to find nearby Express Wifi hotspot more easily and as well buy data bundle too. 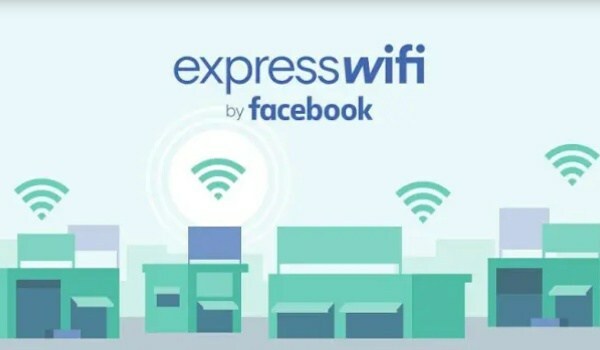 The new Express wifi mobile app is already available in Playstore. The app is currently available for Android. There's no iOS version of the app. Although Express wifi is targeted to lower income users, which iPhone is not affordable to these category of users. For now, the service is available in Nigeria, India, Tanzania, Indonesia, Kenya, but the mobile app is only available in Indonesia and Kenya. If you try to download this app from Playstore outside the supported countries (Indonesia and Kenya) you will get a message that says, “This item is not available in your country“. They ought to have done this from the onset, but anyway it's good they finally launched it.